I don't run X11 or a window manager on my FreeBSD system. Do you want a screen shot anyway? I suppose I could plug in a screen and take a picture of it. Is it a unique screenshot? If you want. However, what is the point of a terminal screen shot unless it's unique? Here is updated FVWM Vertex theme with dock and menu icons. It uses Droid Sans font, so x11-fonts/droid-fonts-ttf should be installed. The only thing that you need to configure for your screen resolution in ~/.fvwm/config, is "IconBox"
with button on right and left of stalonetray, with mouse wheel or left click. xterm, xdg-open $HOME (open your home dir with your default file manager), geany, firefox, chromium, iftop, audacious, htop, tigervnc. Also mini buttons uses icons from x11-themes/adwaita-icon-theme, so it should be installed. To run applications (Alt+F2) install x11/gmrun, to show your keyboard layout in tray (stalonetray), install x11/sbxkb. 2. 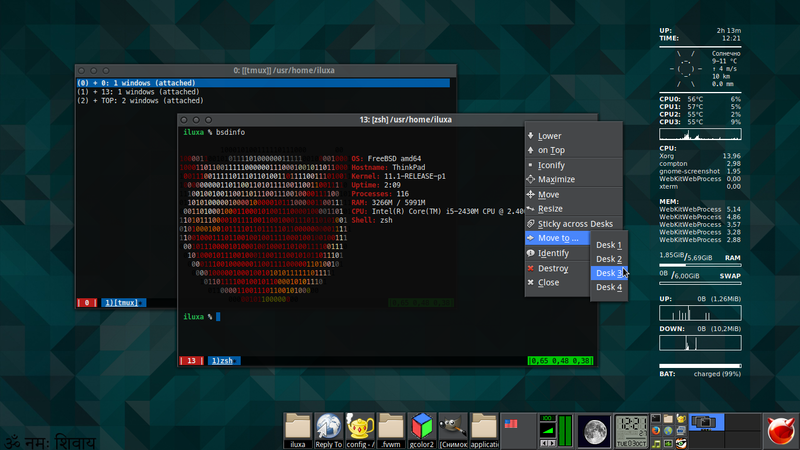 Install x11-themes/lxappearance and choose Vertex theme. 3. Download attached zip archive (fvwm.zip) and extract .fvwm/ dir to your home dir (~/.fvwm). 4. Install and start FVWM: # pkg install fvwm, % startx /usr/local/bin/fvwm2. "class_g = 'chromium-browser' && argb"
to this function (because I forgot). Most of menu icons where taken from Vivacious Colors GTK Icon Theme. Well, I haven't actually seen one in this thread. Beyond that it's pretty normal. See post above, you cannot see it anywhere else. Those all have window managers. 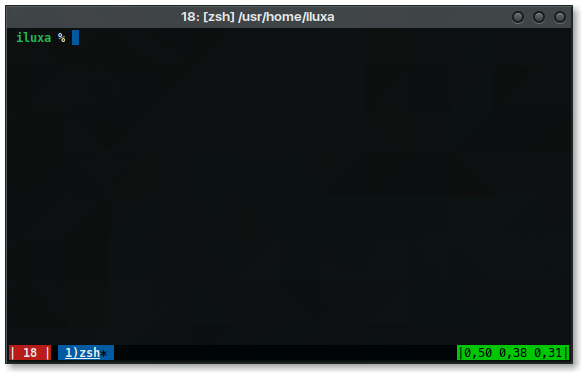 Terminal without X11 or window manager. I was really a little bit "blind" yesterday night, if you know what I mean. I was really a little bit "blind" yesterday night. It's ok. Easy mistake to make. You had to follow the last few posts to notice it. As sidetone said, it's an easy mistake. Hello ILUXA, can you tell me the software tools you use in help for this graphical desktop FVWM? Hello, Teo! What "software tools"? All you need is my config, that is attached above (extract it to your $HOME dir), and x11-wm/fvwm2 installation. The $HOME DIR refers to the user's home? And others software like the editor dconf? Maybe some scripts in the system settings? What are the files or applications on the taskbar called? I don't use dconf-editor, or any other tools or panels, all you see in screenshot is fvwm configuration. Tips how to configure it are given above. As far as I know, gnome3 is dead and not supported by GNOME team on FreeBSD now. So, it seems, there will be no gnome3 update anymore for FreeBSD. And it is very sad, I can say, as an ex gnome-shell user and fan, I even owned few gnome-shell extensions. 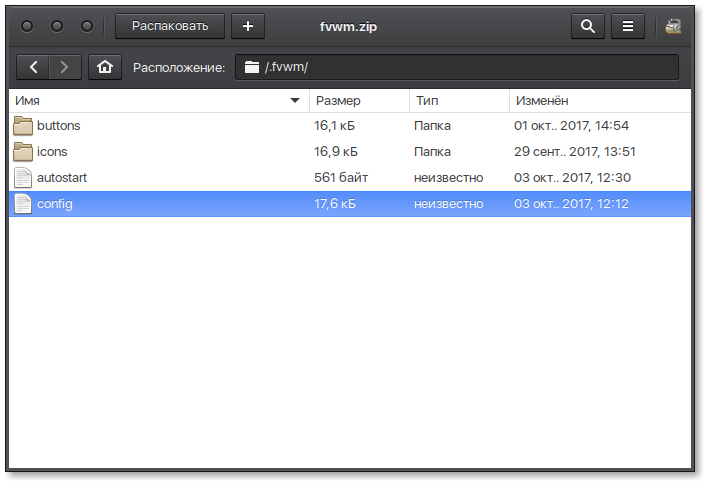 I am using GNOME3 long time and as you can see version of gnome-shell on the picture. My Thinkpad X61, which now serves as the music source for my stereo, running FreeBSD 11.1-RELEASE-p1 with x11-wm/fluxbox, multimedia/xmms, sysutils/gkrellm2 and graphics/gimp for the shot. More or less fluxfox is observed, you can easily configure and customiza fluxbox in FreeBSD? What is the difference between fvwm and fluxbox with several open applications and hardware shortcuts and devices to the User Box? With x11-wm/fvwm2 you can do almost anything you want, any panel, dock... anything. and not so configurable. But it is much harder to configure fvwm, because its configuration file uses specific "language". Also most people do not like to learn something new, especially if it is not very easy lo learn, so fluxbox and openbox are more popular. More or less fluxfox is observed, you can easily configure and customiza fluxbox in FreeBSD? The themes are easily edited through a plain text file. I have a few on my site you're free to use if you like. With the exception of adding programs to the menu through a text file the actual x11-wm/fluxbox configuration is done through a right-click menu. I have two other FreeBSD machines with the same configuration, one uses Nvidia and the other an Intel chip, and don't experience the problem on either of those machines.